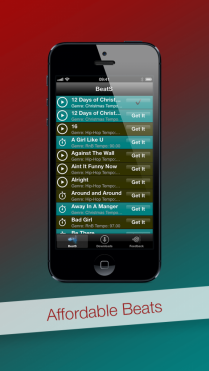 BeatS is a collection of Hip-Hop, R&B/Pop, Reggaeton, Afro-Pop/Kwaito and Christmas BeatS All-In-One. BeatS was put together by extraordinary people with vast music industry experience who have a great appreciation for music and pay attention to detail. In addition, these individuals appreciate the need for world-class instrumentals for professional record making hence this app. All BeatS were produced using cutting-edge sequencing software alongside live session musicians and also using high quality grade samples. Ultimately, BeatS is your pocket-sized Beat Dispenser for your iPhone, iPod Touch and iPad. ◆ It has never been easier and effortless to kickstart your music career or better yet impress your friends with Chart-Topping Quality BeatS. 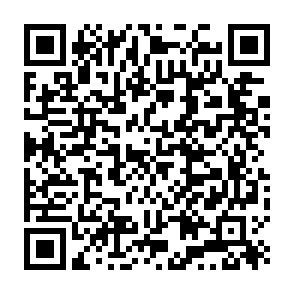 ◆ Audition BeatS before you purchase to find the Beat that resonates and fits with your needs and style. ◆ Transfer your BeatS to your e-mail or use iTunes Filesharing to transfer them to your Desktop and get ready to lay vocals. ◆ BeatS Auto-magically resume incomplete Beat Downloads so you have more time to focus on your craft and downloads two BeatS simultaneously. ◆ BeatS adjusts itself to suit your preferred orientation by supporting the appropriate orientation. 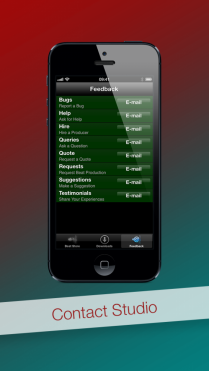 ◆ When you are stuck or thing seem fuzzy get in touch with us immediately from inside BeatS. Additionally, you can also commission Beat Production from our hit spawning in-house producers or request a quotation. 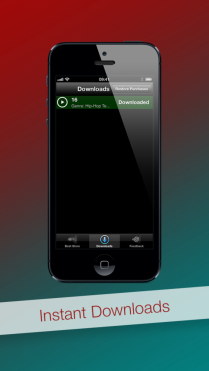 *** This app requires an active internet connection to download purchased BeatS.